If your little Sproutlet is a fan of The Sunny Side Up Show then you probably recognize Chica. She is serious about staying healthy and having fun at the same time, which is how she came up with her very own healthy checklist. 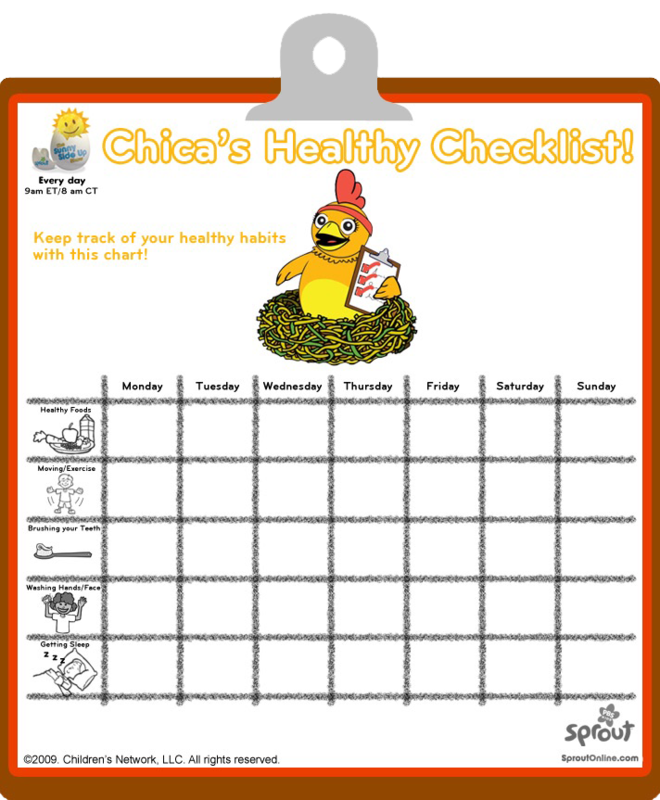 All you have to do is print it off and watch your little ones have fun making healthy choices while tracking each one. Get started right away and let us know how it goes. Which of these, if any, is your child having difficulty with? 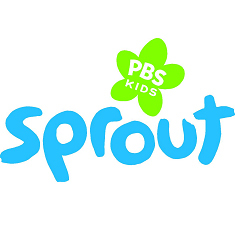 Reach out to other parents for tips and tricks in a comment below.